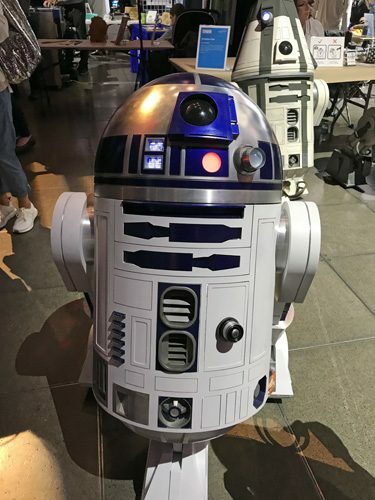 The Seattle Mini Maker Faire is a terrific event for adults, kids, people who want to learn something interesting, and people who like to learn about cool stuff. 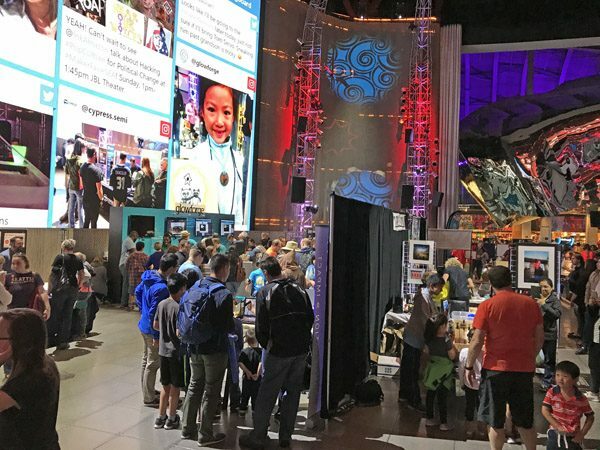 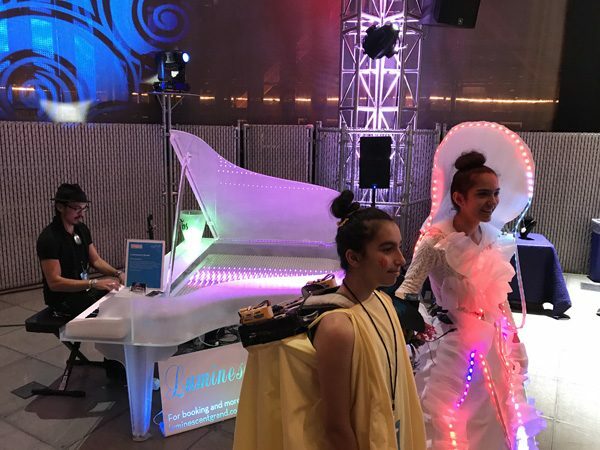 Maker Faires are organized around the country by “creative geeks” who meld science, art, performance, and fun. 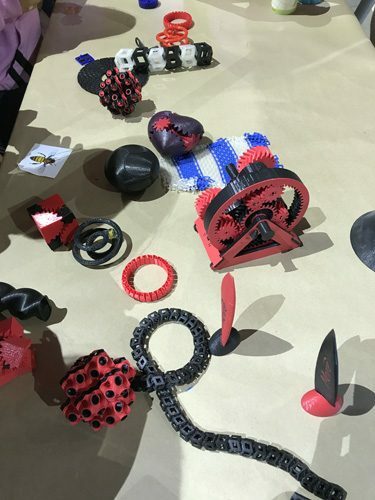 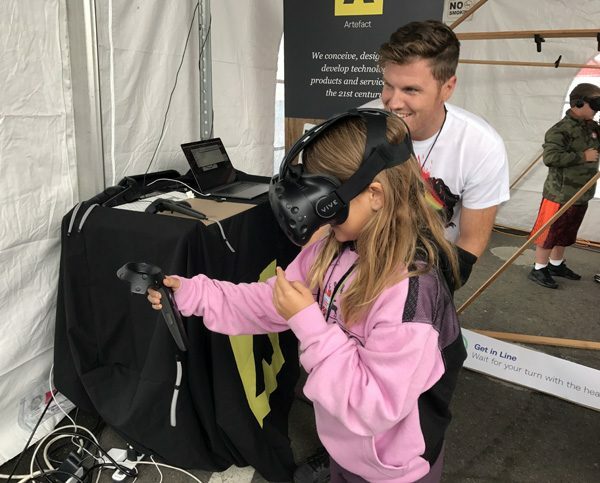 The Seattle event was very hands-on, allowing everyone to directly learn and interact with 3D printing, robots, electrical circuits, virtual reality, chemistry, lighting, and many more science projects.